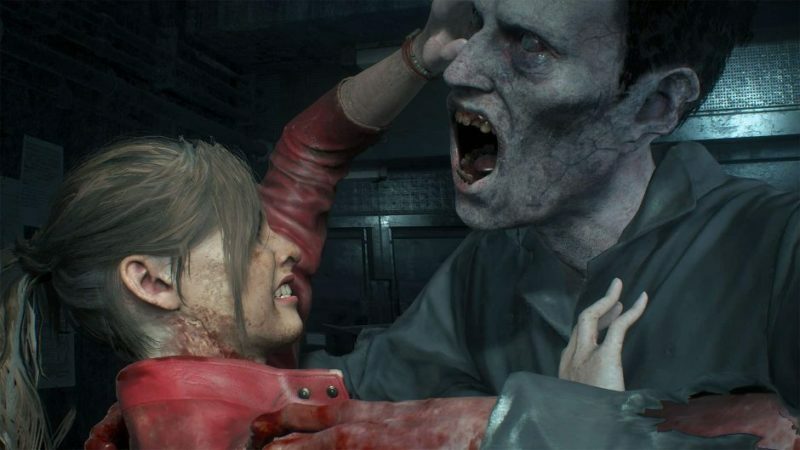 As the release of RE2 Remake draws ever closer (slightly less than two months away now, woo!) the information is starting to simply seep out of Capcom’s carefully constructed spoiler container. A half dozen images leaked online a few days ago containing first looks at a few things, but now a ton of new screens are showcasing enough content I can only describe as “spoilery”. I’ve seen a few fans mock the idea of spoiling a retelling of an ostensibly 20-year-old game — but I guarantee there’s stuff out there now you probably would have rather not seen as it focuses on content that is entirely new and original to the remake. 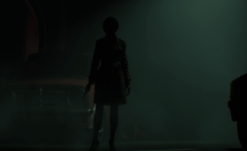 An entirely new location, previously leaked by the Metro UK article on the game, first looks at Ada Wong in her red dress (sans the Audry Hepburn coat), and confirmation of a certain character’s fate. 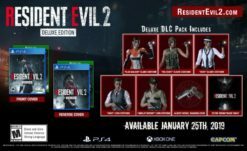 There’s also a detailed first look at one of RE2‘s very first characters, a first look at a classic location that hasn’t been shown yet, and shots of a certain boss monster’s grotesque redesign (along with Leon’s post-gunshot look, which is a lot more involved than just having a bandage texture over top of his chest). Oh, and to top it all off, simply terrifying looks at a boss monster in an area they previously never had access to in the original RE2, barreling down on the player. 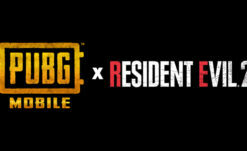 Overall, while the images do feel like intentional in-engine screens and not just random gameplay shots taken while playing a demo, I cannot verify the legitimacy of them being publically available yet. As such, after we received a DMCA strike (don’t get mad, business be business) we’re not going to host the new images here. You can still check them out if you really want to in the Source link below. Just know going in that, as someone really looking forward to REmake 2, these are absolutely starting to step out onto the limb of being spoiler territory.